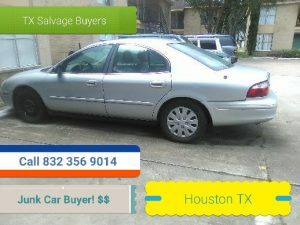 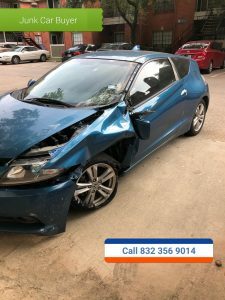 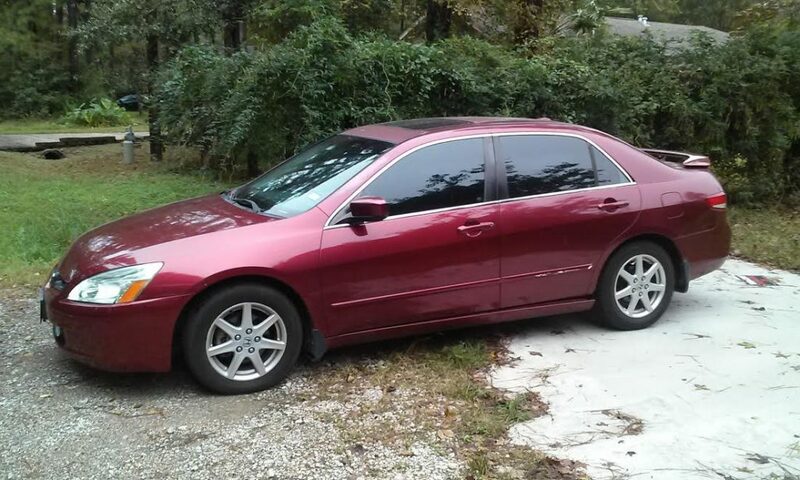 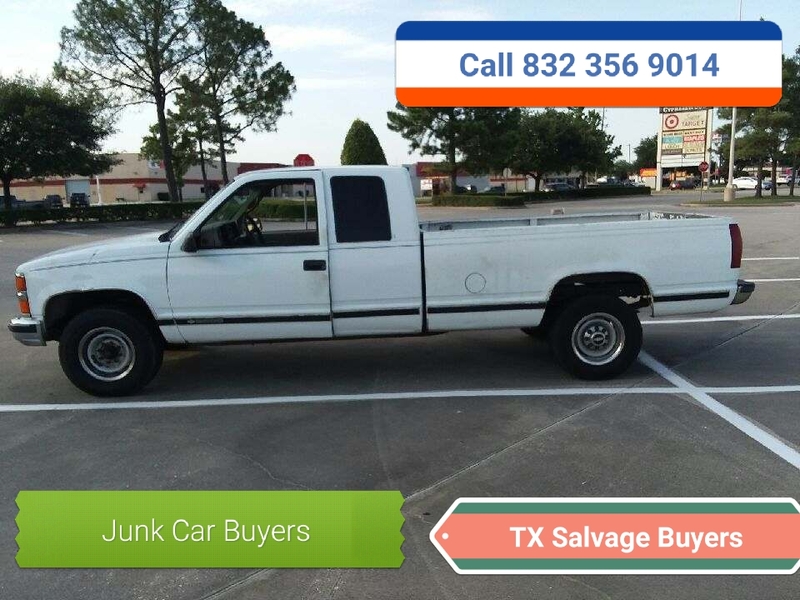 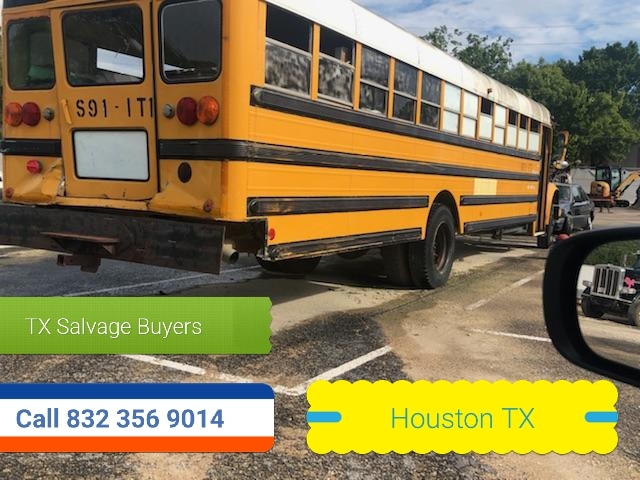 Texas Salvage and Surplus Buyers | SELL JUNK CAR PASADENA TEXAS 832 356 9014 WE BUY CARS. 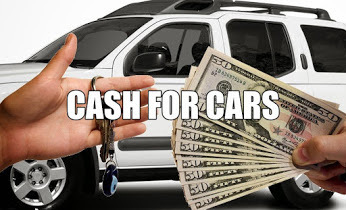 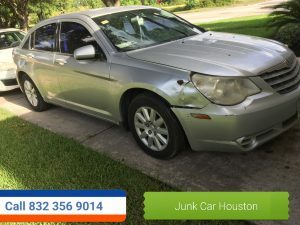 SELL JUNK CAR PASADENA TEXAS 832 356 9014 WE BUY CARS. 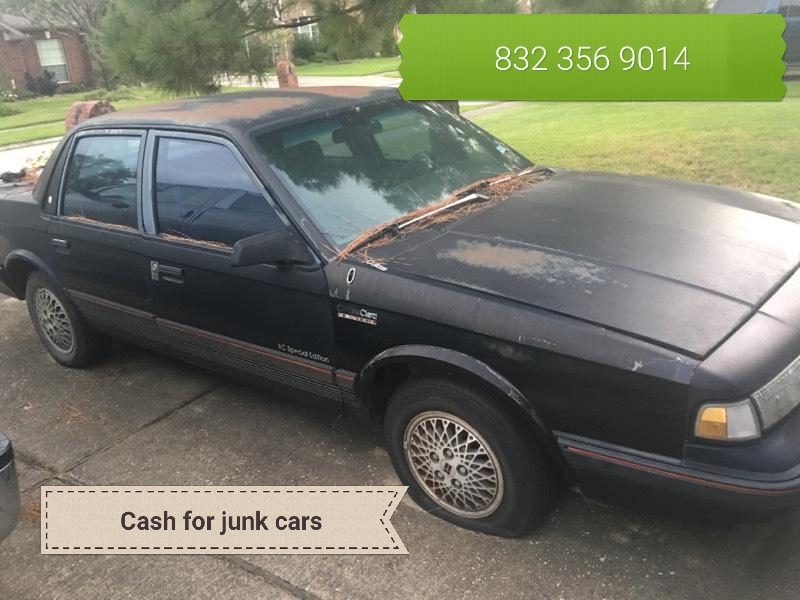 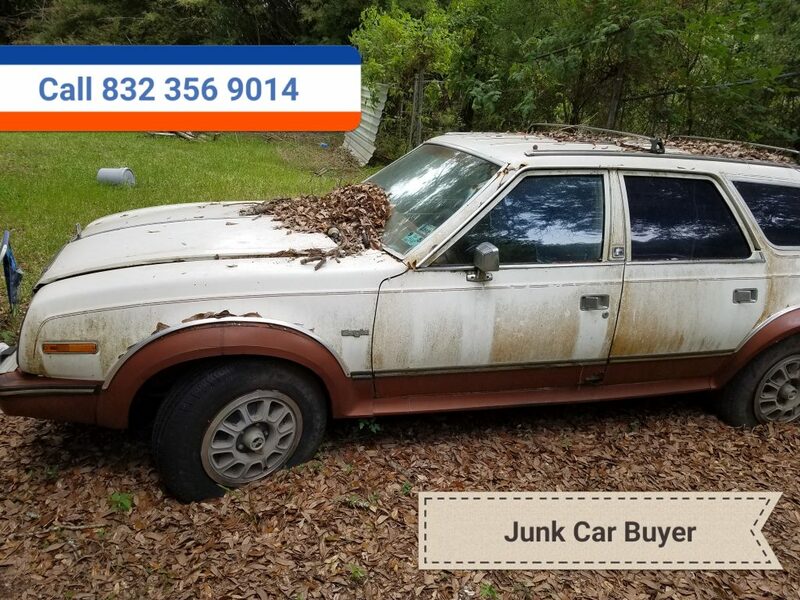 « JUNK CAR SUGAR LAND TX. 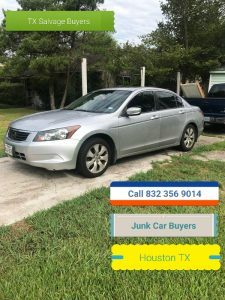 832 356 9014 FREE QUOTE SAME DAY SERVICES.